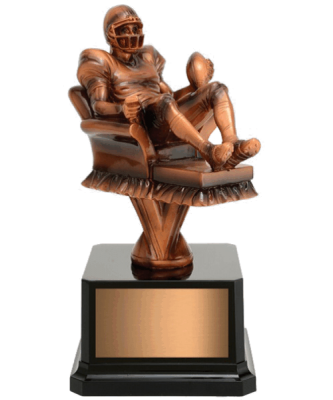 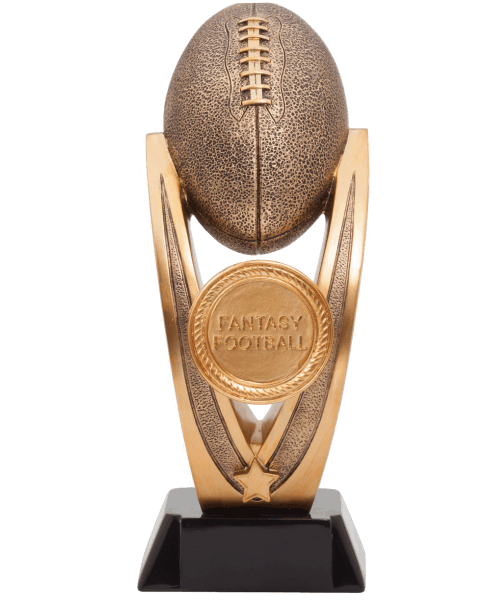 Our 14.5″ fantasy football resin is an extremely unique and quality built award. 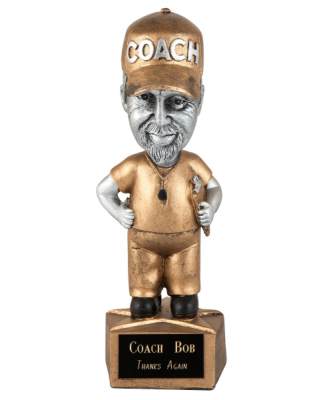 It allows for a 2″ front insert and front plate for added customization. 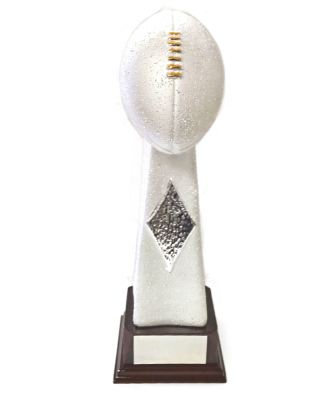 Designed with a curved arc and large football, the entire award from top to bottom provides the recipient with a quality feel and look.